Do you like to explore new places or are you adventurous then there is so much to see and experience in this world. Let go of the manmade beauties, Mother Nature herself has so much to offer that her creations can make us swoon over her powers to create such magnificent and breathtaking sights. There are so many such creations that an individual can’t help but go gaga over them with just one short visit. It is absolutely impossible to discuss about all the natures offerings at one go. So let us just concentrate on one particular continent and the various beaches it has to please the human mind and soul. Australia, here we come! The most famous attractions of Australia are the Great Barrier Reef, Sydney Opera House, The famous Kangaroo Island and many more. 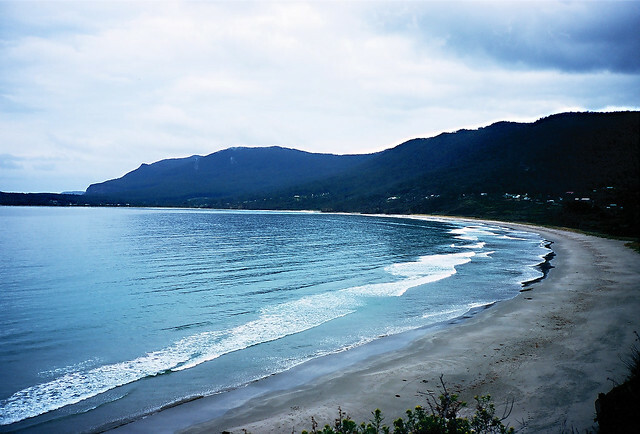 The other natural features worth discussing in Australia are its beautiful beaches. There are 7 most famous beaches worth a visit. 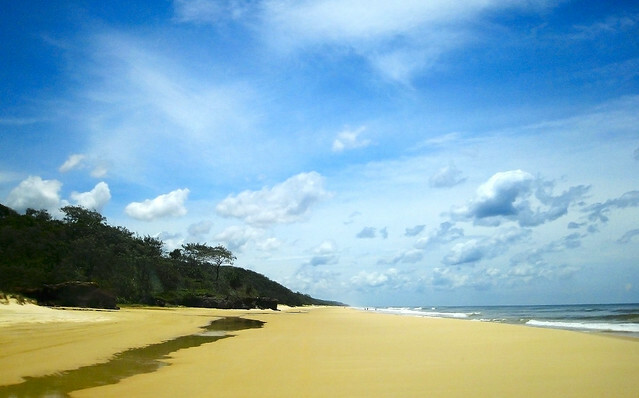 The first beach worth discussion is the 75 Mile Beach. It is named because of its length which spans approximately 75 miles along the east coast of island. It offers a variety of sands ranging from the light colored sands to the dark and the even darker sands. Hazardous currents and tiger sharks make it a dangerous place for swimming, however there are stunning attractions including Champagne Pools, Indian Head, the Wreck of the Maheno and Eli Creek. The Bondi Beach became famous for the world’s first Surf life Saver’s Club. It is characterized by stretches of sandy beaches and audacious surfing. If your routine sound likes an old broken record which keeps repeating, then Bondi beach is the best way to rejuvenate your senses. Nothing can give you more pleasure than enjoying a cool sea breeze brushing against your face when you stretch lazily under the umbrella. The Lizard Island on the eastern coast is famous for its deep water diving activities as well as sky diving. It is a National Park covering 1000 hectares with 24 beaches and bays. It is surrounded by stunning coral reefs, ribbon and lagoon. The thing which distinguishes it from the other islands is its close proximity to the best diving location in the Great Barriel reef code where the divers can experience a massive yet curious potato cod. 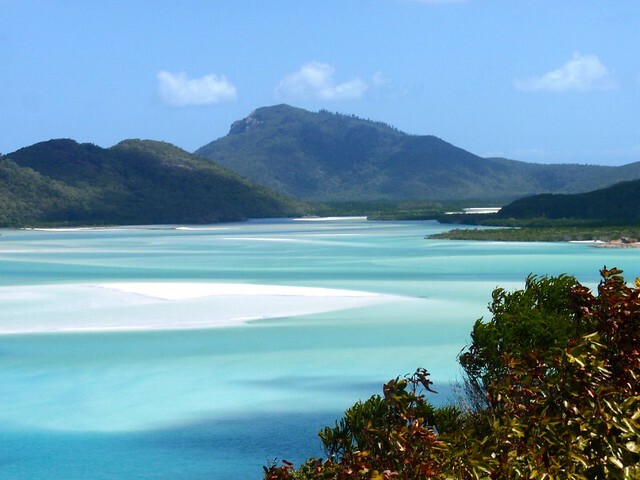 The Whitehaven Beach in Australia is considered to be the most beautiful beach in the country. Its beauty lies solely on its pristine white sands and unadulterated blue waters. It is supposed to provide the most spectacular contrast of land and sea. 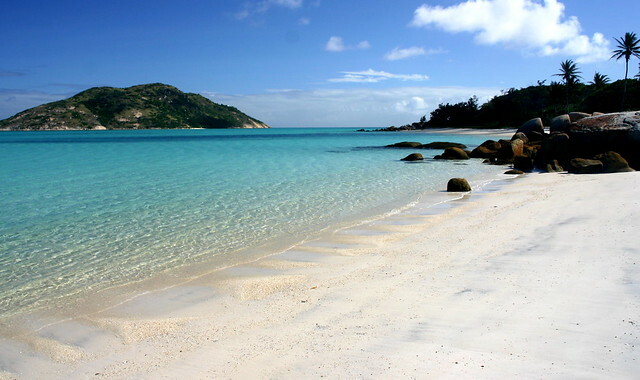 Every bit of the long 7 km stretch of the beach along the Whitsunday Island is unthinkably beautiful. Also, it is one of the most captured spots in camera this therefore draws large number of crowds. Even the cruise ships that travel across the Australian coast make it a point to stop by for its passengers to have a good time. In other words, the beach is worth every penny spent on its tour. The Pirates bay in Tasmania again, is another one which is extremely beautiful beach of Australia. The Pirates Bay is more for the adventurous at heart. The clear blue waters, the soft sands and the cliffs surrounding the beach make perfect combination for adventure. 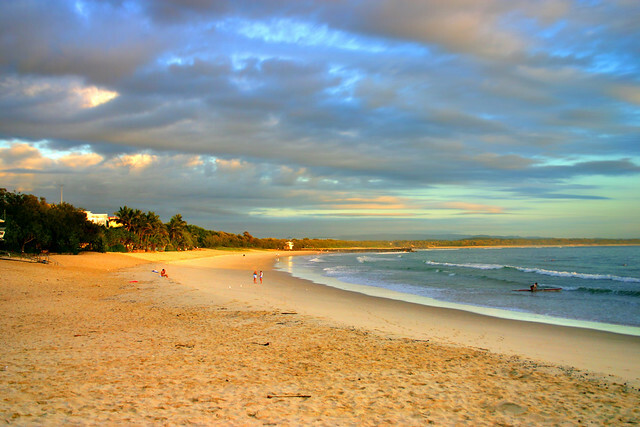 The Noosa Beach just leaves you speechless. The entire coastline is easily accessible and one can enjoy the entire stretch of the beach. On a tour of this beach one can even experience the dolphins play around in the clear waters. The more lucky visitors may also witness whales that come nearer to the shores in the migrating seasons. The other special attraction here is the Noosa Festival of Surfing organized mainly for the surfing fanatics in the month of March every year. The last but not the least on this amazing list is the Cable Beach. It is coupled with end resorts where you can gamble at the Crystal Palace Casino or sit back and relax on the beautiful sandy beaches. From snorkeling to Jet Ski rentals there is Cable Beach filled with many wonderful things. The view of the sunset from this beach is just mesmerizing. Get your board and surf around the beaches. Just bend over backwards to embellish your memory with adventure and beauty on any of the above beaches. Author Bio: Rosie, a member of travel freaks is keen to share information regarding the adventure and beauty of nature to the travelers. The author usually visits http://www.onemilebeach.com.au to know about emerging beauty.